This weekend we went to see Beauty and the Beast. I've been dying to see this movie since I first saw the trailers. I have to say it was everything I was expecting and more. Emma Watson was perfect as Belle, I loved everything about her. 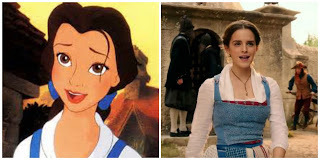 Besides the fact that she looked just like the animated version of Belle, she was relatable and sympathetic. She also did a great job signing, I absolutely loved her musical numbers. The Beast was also very impressive. 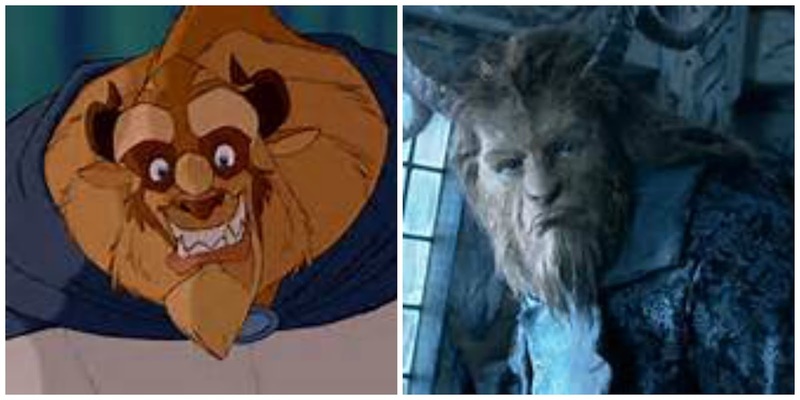 Dan Stevens was also great at portraying the Beast, but his costume was amazing. It looked so realistic. He really did an amazing job showing his anger and his sadness throughout the movie. The entire cast was great. The effects were amazing and the costumes were beautiful, all exactly like the animated version that I love so much. I have nothing negative to say about the movie. I would watch it over and over again if I could! 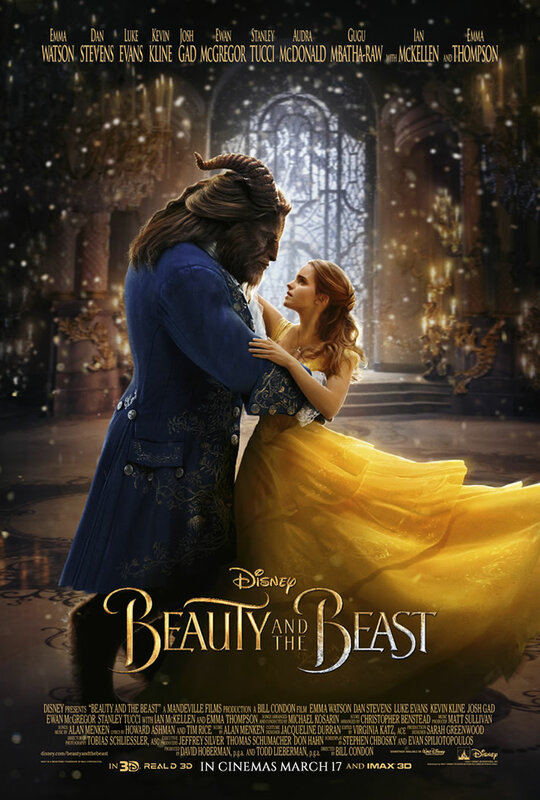 The acting, the action, the costumes and musical performances were all amazing! 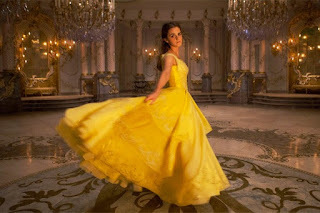 I especially loved the ballroom scene when Belle and the Beast danced - it was so beautiful. LOL!! Can't wait until its out on DVD!